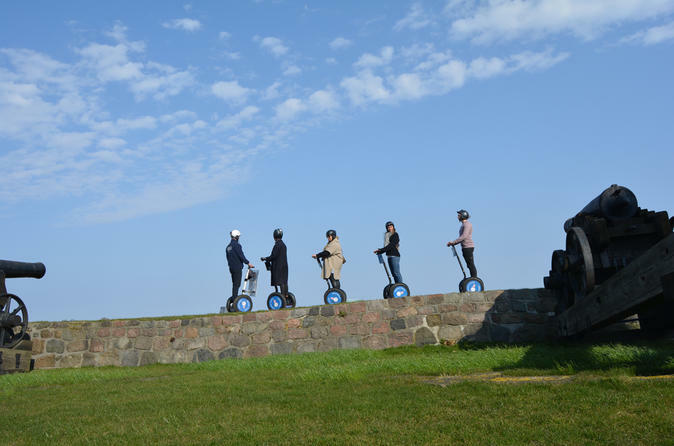 See a side of Copenhagen missed by many visitors on this alternative Segway tour. Venture away from the most-visited sites to explore from a local's viewpoint. Cross the most-used bicycle bridge, visit a food market, see celebrity-owned houseboats, and explore an old naval base for insight into how the city's old and new elements coexist.